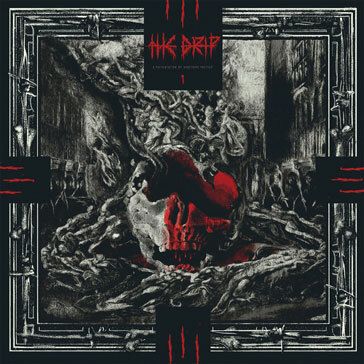 Washington State's THE DRIP roar onto the scene with a blasting EP of filthy, angry grind produced and engineered by Joel Grind of Toxic Holocaust. An absolute must for fans of all of the ferocious forefathers of grind-Napalm Death, Nasum, Rotten Sound, etc. This is a relentlessly skull crushing record of pissed off, high energy, barbaric grind. This hate is timeless. 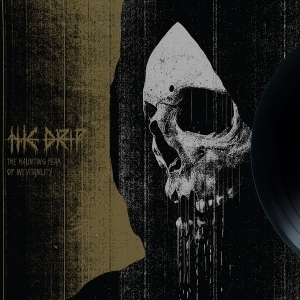 First press of the vinyl version comes with a totally sick etching on the b-side.